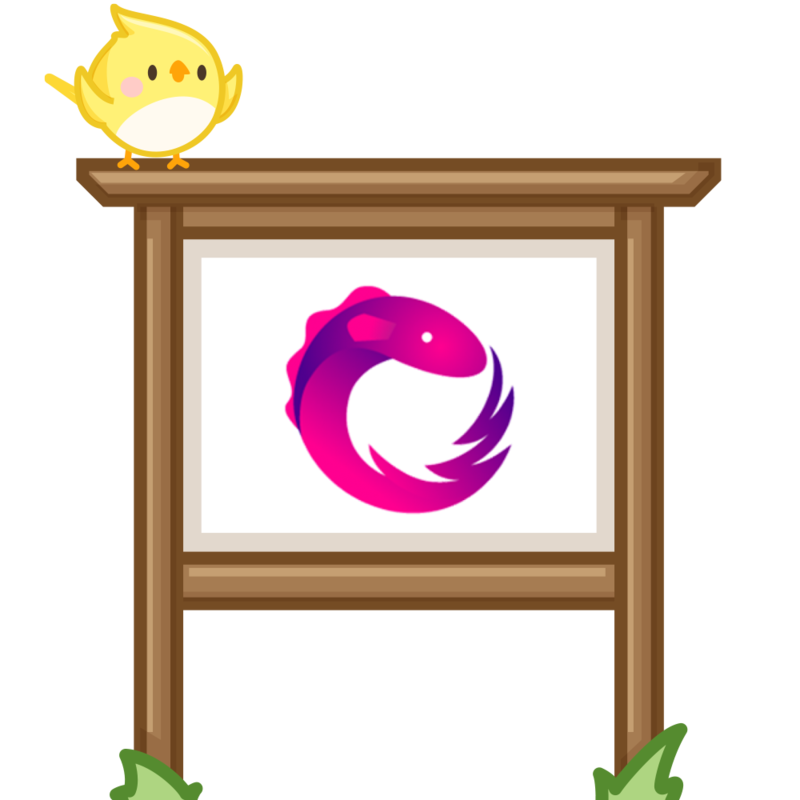 Matt Podcastwysocki brings us through the history of RxJS, thoughts on reactive streams, and tells you how he *really* feels about RxJS 5. Ben and Matt go back and forth on exploring conversations focused on backpressure, implementations of Rx in Ember, ES observables and the standardization process, and just overall how Rx makes your life as a developer better. Ben's favorite color will also be revealed in this podcast. It's a good one.